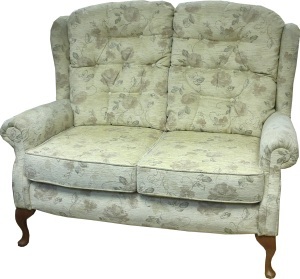 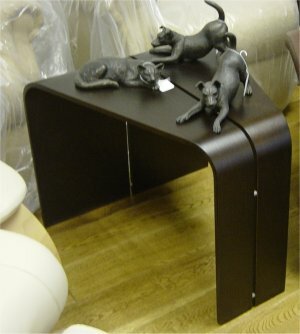 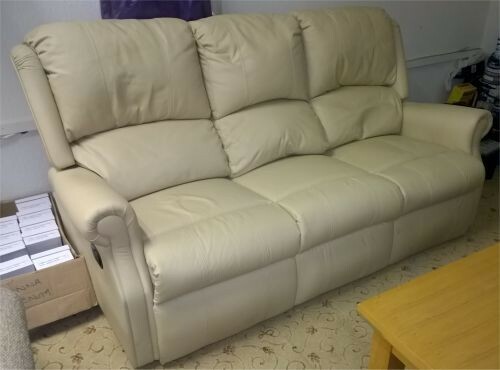 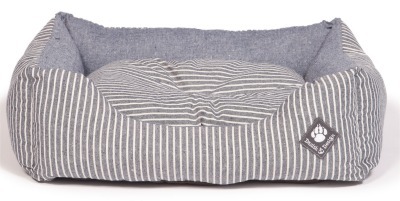 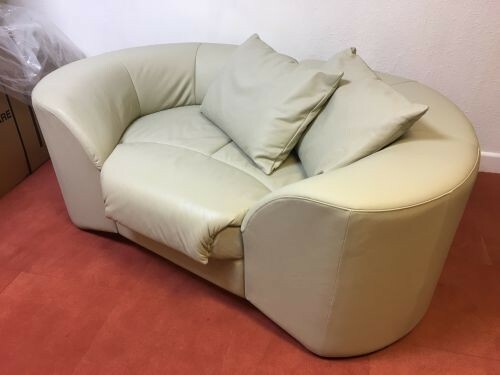 Celebrity Woburn Legged Sofa. 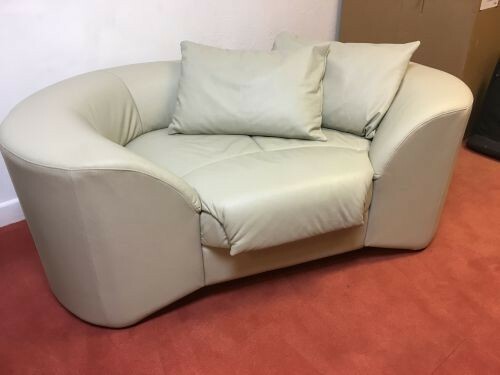 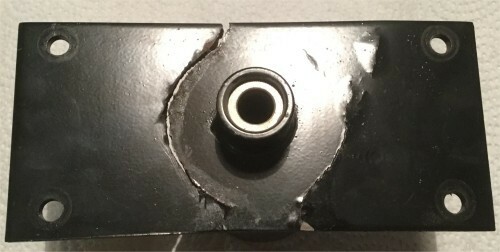 2 Seater Fixed. 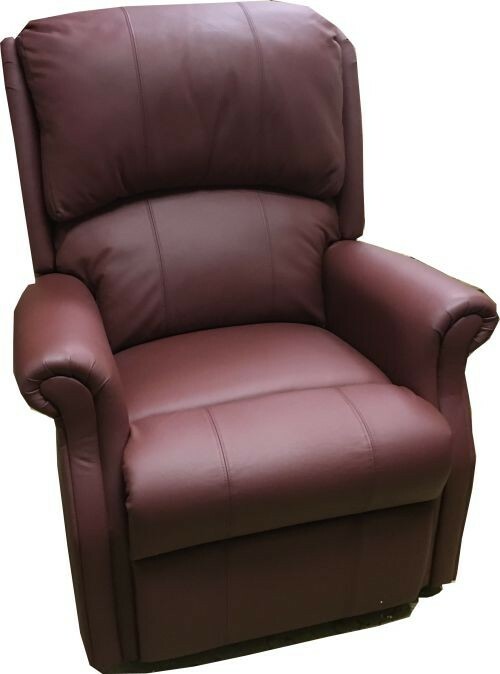 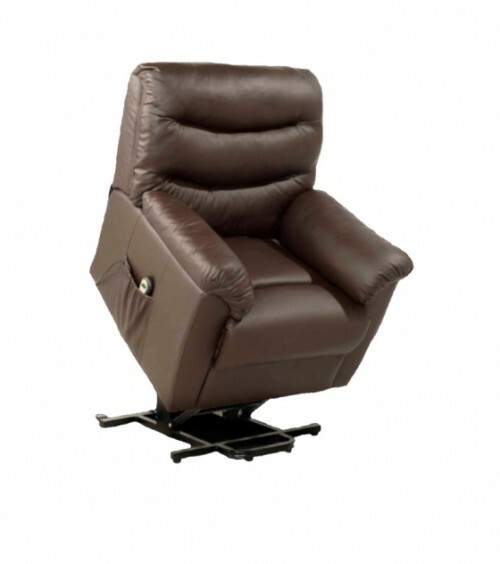 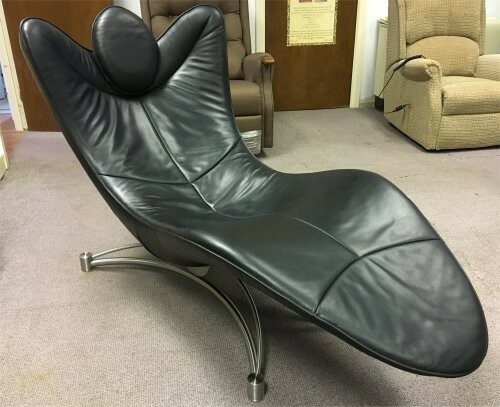 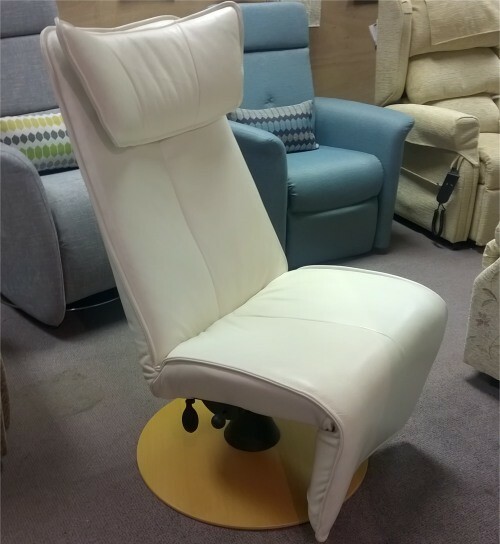 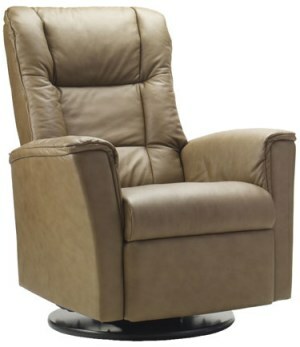 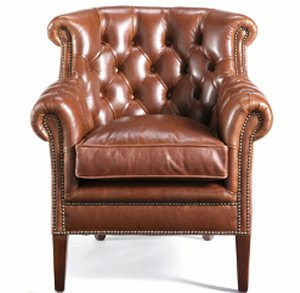 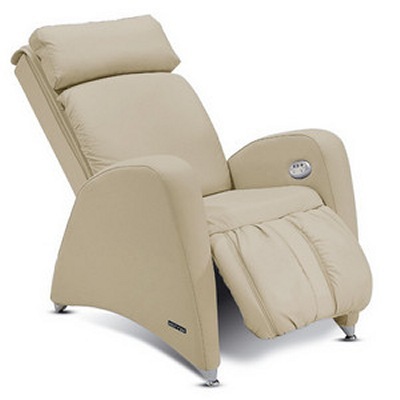 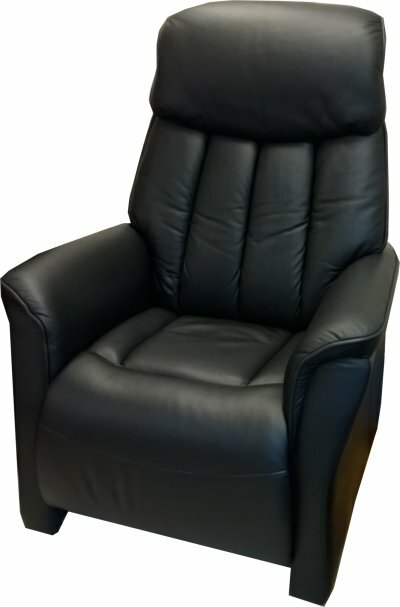 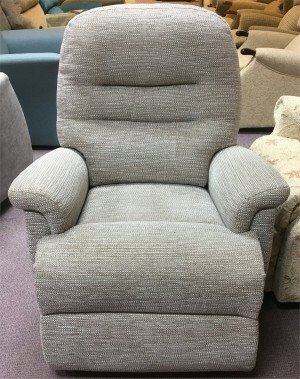 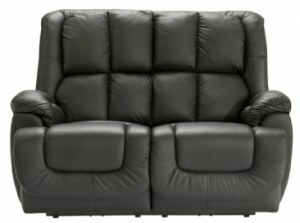 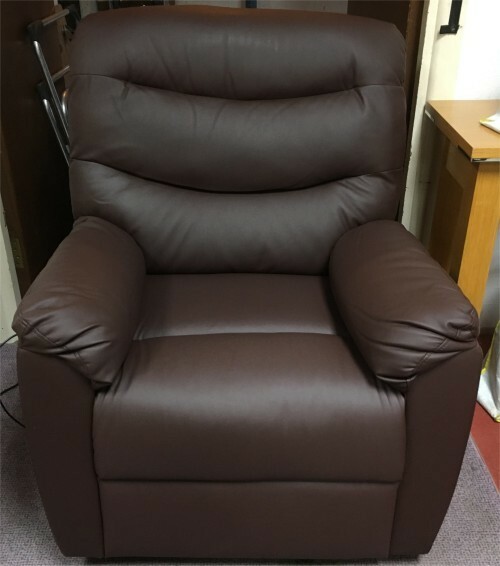 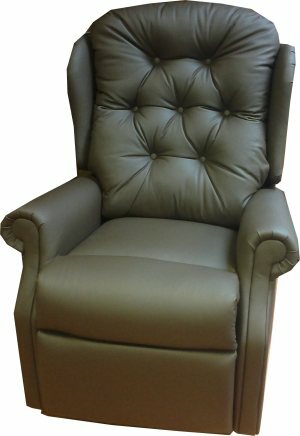 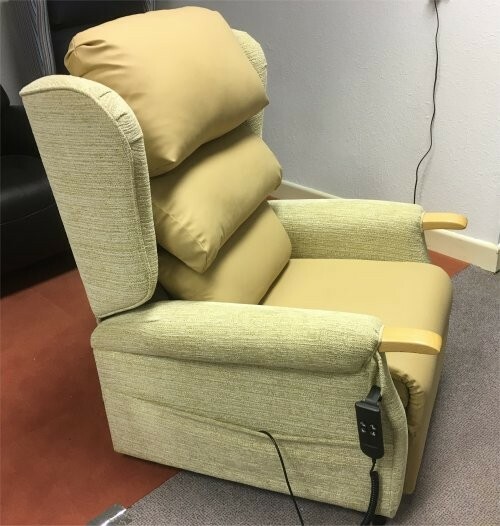 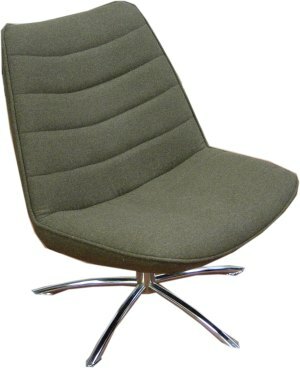 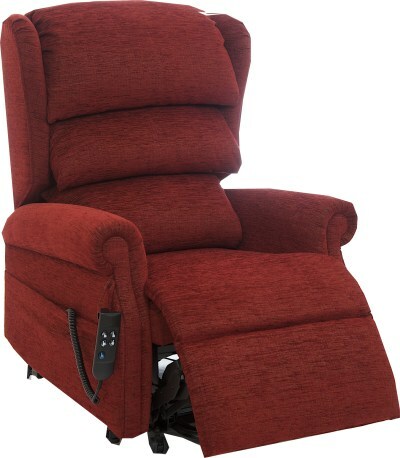 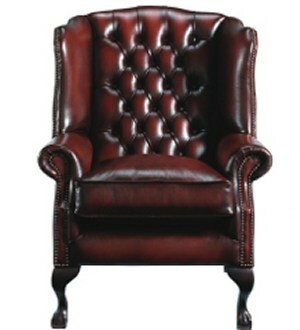 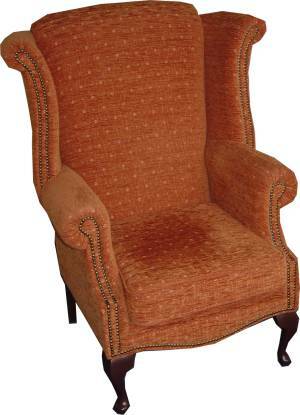 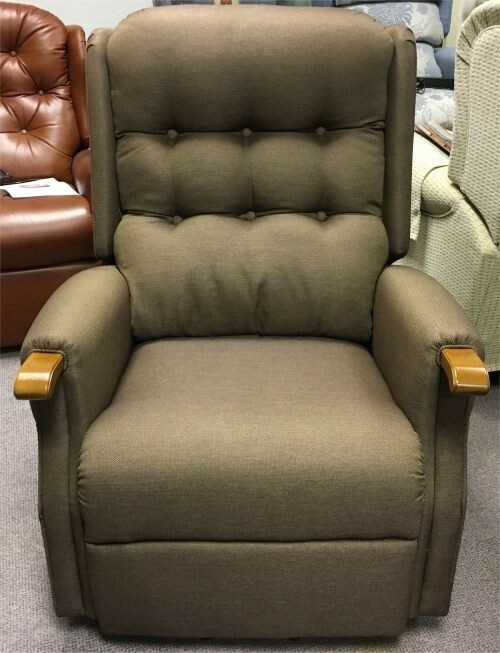 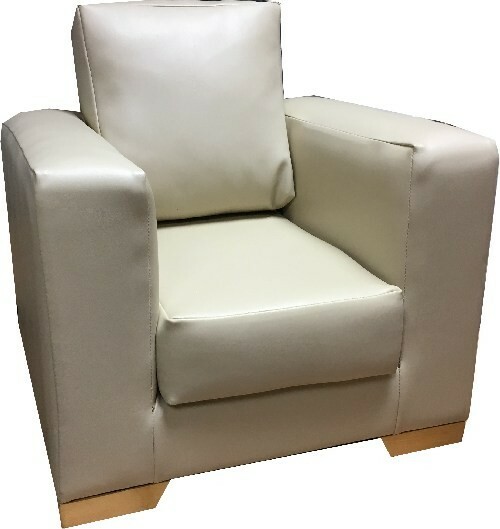 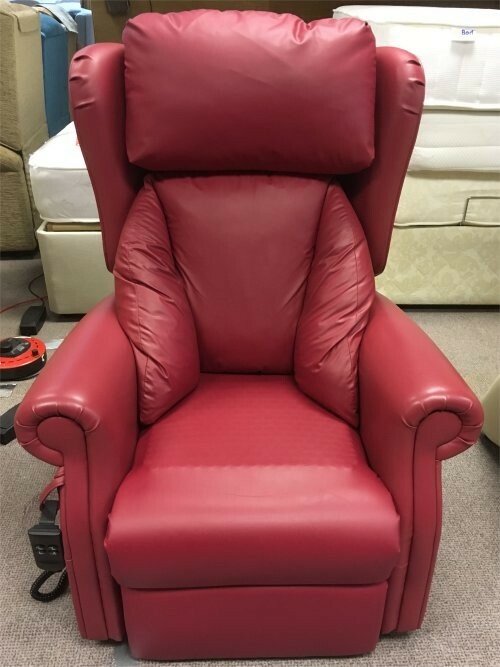 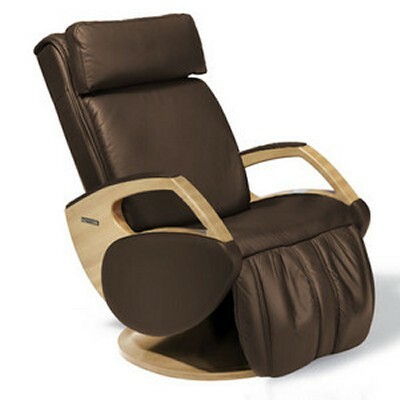 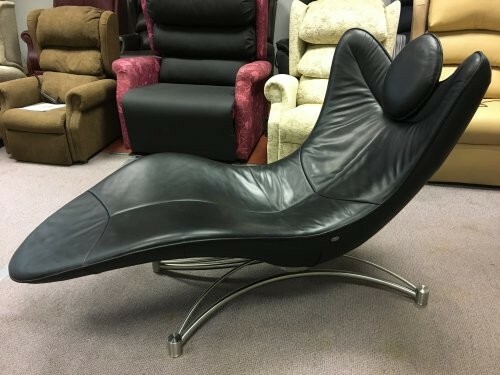 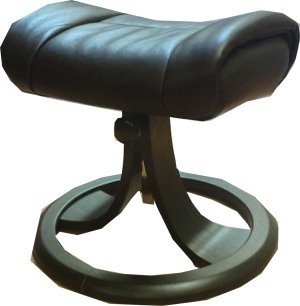 Celebrity Regent Grande Recliner Chair, Camden Ruby Leather.